25 AC Window Units Donated! 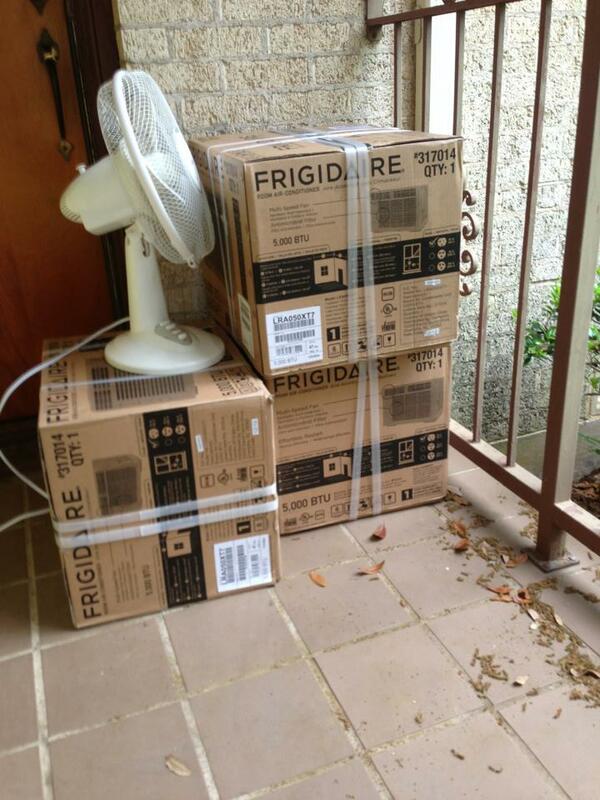 A VERY special thank you to Laina Olingerand, Greg Wilcox for their generous donation of 25 window units. These will be distributed free of charge to elderly residents and families with infants living in houses near the Empowerment Center beginning in April. Thank you Laina and Greg. These AC units will be a life saver!